We are proud to announce that W.L. GORE & Associates, the industry leader in protective fabrics, apparel, technology and product components becomes a Silver Partner of the Survivability Panel within the Future Forces Individual Systems Congress 2018. Next generation FR rainwear and insulation will be presented during the panel and live demo session. GORE is a well known industry leader and supplier of protective fabrics, apparel, technology and product components for military, police, fire & public safety, and defence aerospace applications. In military environments, reliability can never be in question. 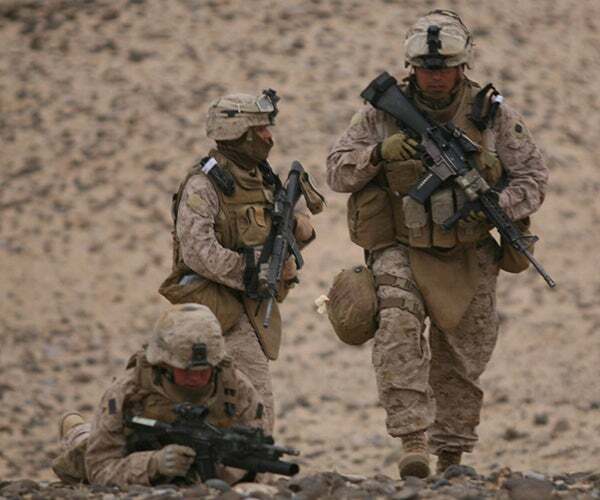 GORE provides military forces with failure-free apparel, cables, sealants and products - allowing military personnel to focus on their missions without concerns about their equipment. Built for the most dangerous environments, GORE® Protective Fabrics enable wearers to stay safe and engaged. 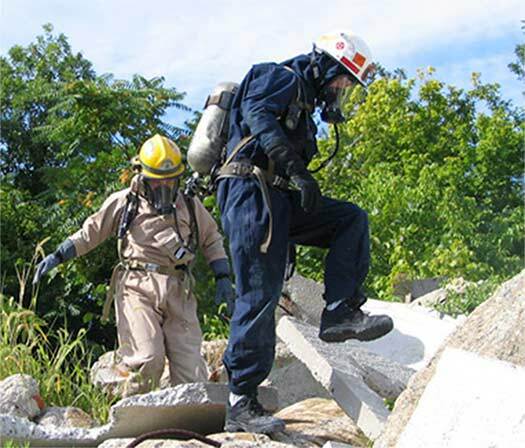 Breathable, waterproof and built to endure the most dangerous physical environments, GORE® Protective Fabrics enable firefighters and public safety officers to stay engaged, focused and protected in critical missions. Continued technological advancement drives the aerospace industry — particularly the defence sector. 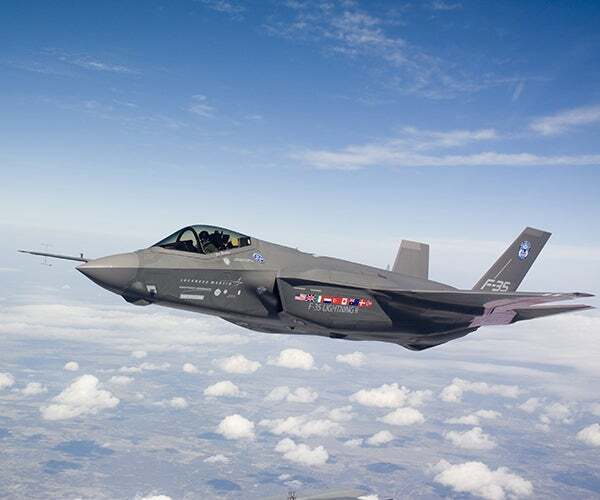 With data transmission and connectivity becoming more and more important, military aircraft manufacturers need technology partners providing reliable and accurate solutions that suit tighter budgets.